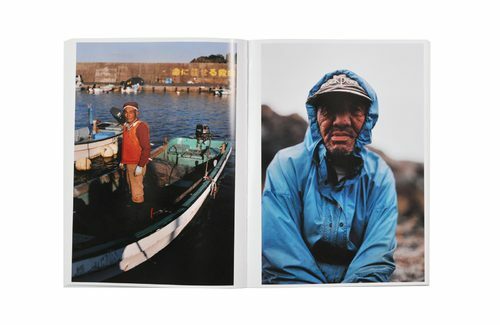 T&M Projects proudly announces our first publication, the photobook “FISH-MAN” by the photographer Masaru Tatsuki. 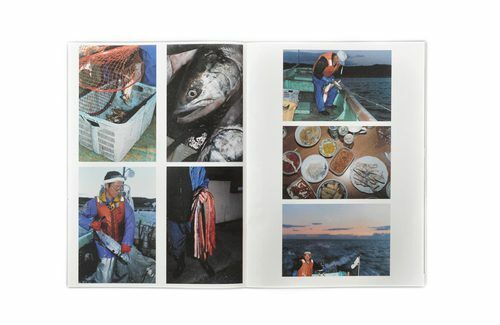 “FISH-MAN” is the sixth anthology of his photography. Tatsuki’s most representative works “DECOTORA” and “Tohoku” were the product of his integration into the communities which became his subjects. His works reflects the relationships he built with his photographic subjects, the local people, and his surroundings. His work, “Tohoku” received accolades for its sincerity towards its subjects, and it won the 37th Kimura Ihei Photography Award. 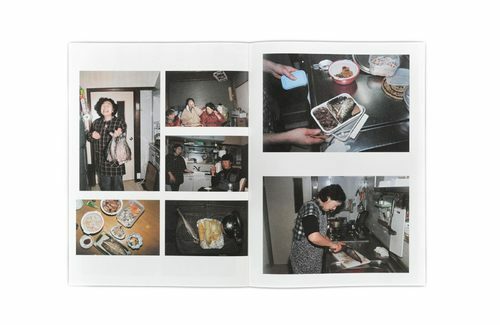 “FISH-MAN” is a collection of photographs taken by Tatsuki over the course of a year starting from May 2014 of the people and their lifestyles who live in the Hachinohe city, Aomori prefecture. Tatsuki had been traveling and photographing the Tohoku area(Northern part of Japan), subsequently he was officially requested by the city government of Hachinohe to shoot photos of this area. The work that came from this request became the genesis of this project. 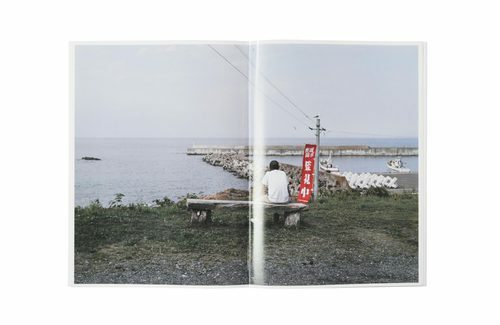 He spent one week of every month in the field, building an intimate familiarity with the lifestyles of the people living in the port of Hachinohe and the surrounding Tanesashi Coast for about 1 year. His primary subjects were the people who lived together with the ocean and fish. There is the ocean, the mountains, and also farms there. They literally live in Mother Nature’s coastal areas. They hunt fish and eat, and also share with their neighbors. Their life is one on or near the ocean. Tatsuki saw this lifestyle as one starting from the ancient days of people, and he realized that they are not just fisherman but “fish-man”. During that time, Tatsuki, who had been shooting photographs, received news that the top of the gate leading to a Shinto shrine at a fishing harbor was found on the beach in the state of Oregon, which is on the Pacific coast of the United States. It was damaged and washed away by the tsunami caused by the Great East Japan earthquake in March 11, 2011, and was stored in Portland, Oregon. Tastuki went to the United States and took photographs of the top of the gate and the lifestyle of the people there. He learned that they live also with the ocean in the same way as the people in Hachinohe. Then he realized that the land once seemed so distant, now feels so very close. They have lived with Mother Nature, which has been greater than any one of us, since the distant past. Fish, human beings, and other living things, this land has all presences in countless ways. 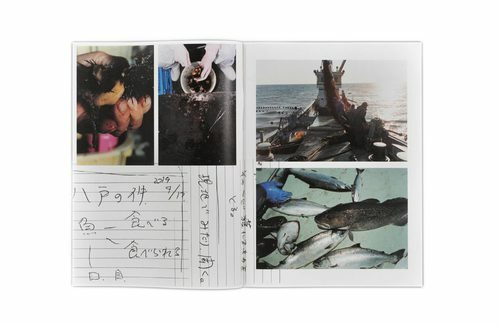 This photobook, “FISH-MAN” describes the life and the lifestyle of a certain place. 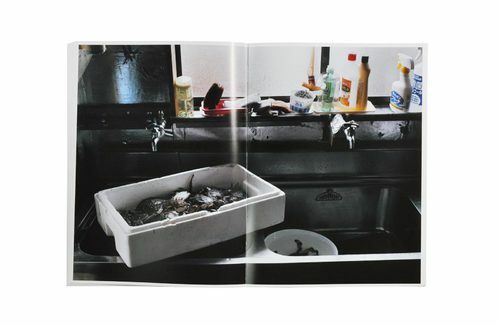 It reveals the close relationships Tatsuki forged during the time he spent with his subjects. 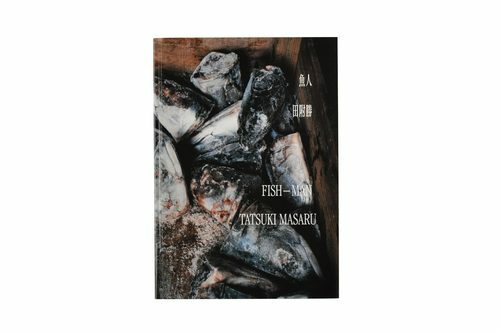 This long-awaited photobook series will show a new side of Masaru Tatsuki. 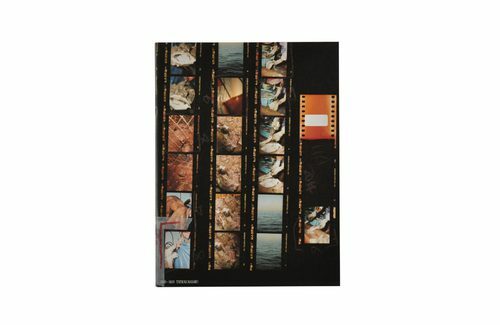 This photobook consists of two volumes. Tatsuki had utilized two types of cameras. One was 35mm, which was used for close-up, spontaneous photographs. The other camera was for large format work, a 6×9 with a tripod. His approach to photographing the port of Hachinohe and the lifestyle there used these two different cameras. You will be able to see two different perspectives of the same place, period, and subjects. Thus the two volumes come together to tell the same story, that of the “FISH-MAN”.